Have What You Want...Where You Want It!! 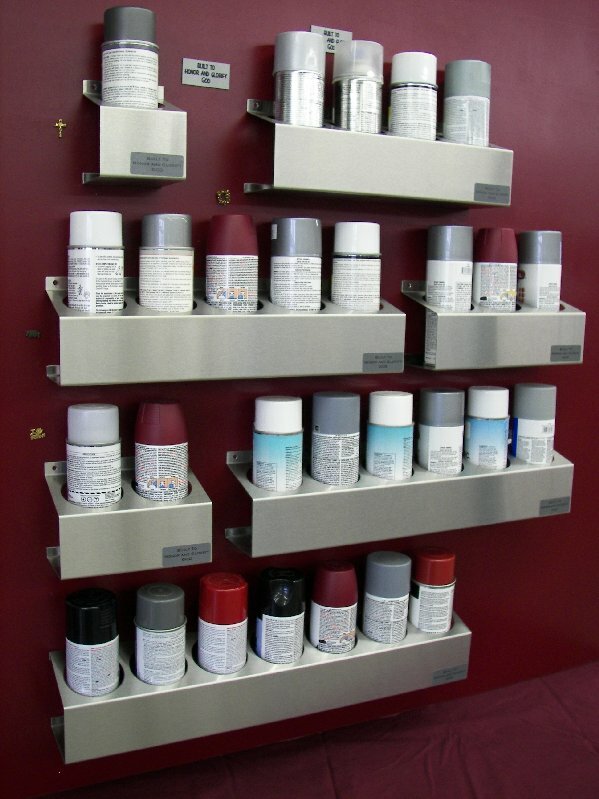 We would like to introduce you to our line of ULTIMATE aerosol can holders. These holders are built to the highest QUALITY, and were designed with the different needs of different users in mind. Tired of running back and forth between the job and the shelves,fumbling around to find what you're looking for,or having your cans falling and rolling around? Now you can choose the holders that work best for you and take everything with you, have them close, or simply get them organized. 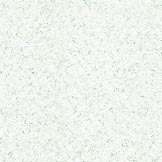 Units are constructed of 18 gauge brushed STAINLESS STEEL for ultimate sanitation, appearance, and durability. Units will never rust,or break. The wall mount units have holes in the top and bottom flanges for mounting. 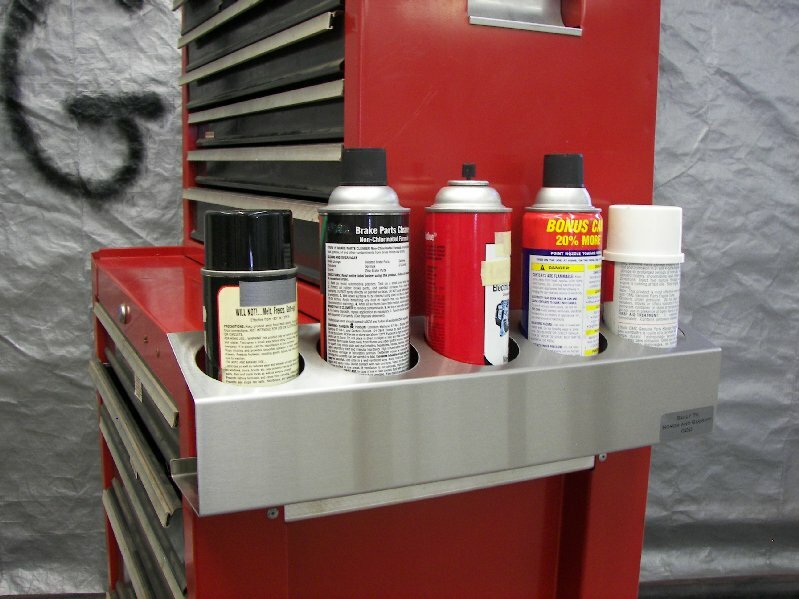 These ULTIMATE aerosol can holders can be ordered to accommodate from 1 to 7 cans. Holes are 3" in diameter. Along with these standard units, we also realize that your needs may not be so "standard" so we offer custom units. Call us with your requirements. The only limitation being a maximum length of 24 inches. So stop settling for "what's out there" and get "what YOU want"!!! ALL PRICES ARE EACH, THE SAME FOR WALL OR TOOL BOX MOUNT. FOB LITCHFIELD, IL, AND SHIP UPS.